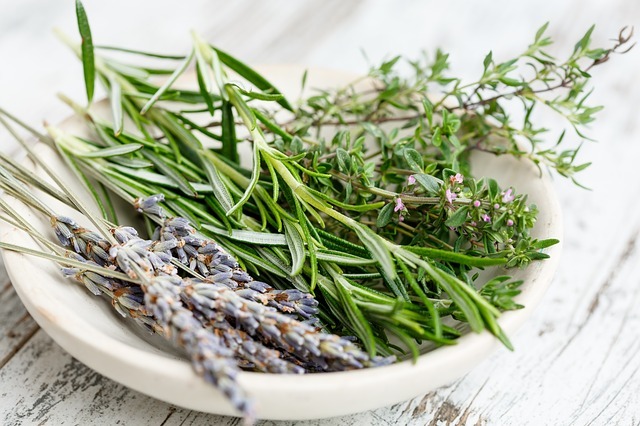 Some of the herbs like garlic, parsley, rosemary and cayenne you may associate more with cooking, but these plants also have medicinal properties that you can easily put to use by using them in teas, compresses and even as spices in your meals! The gel within this plant is reputed to heal wounds and other skin problems such as sunburn. It is also a strong laxative. The plant can be grown in your garden in tropical climates or on your window sill. Slit open the leaves and use the juice inside. Cayenne is great for the circulation and it’s no wonder with it’s spicy bite! You can use it in your food, or if you are really brave, in a tea. You can also take it in a capsule. 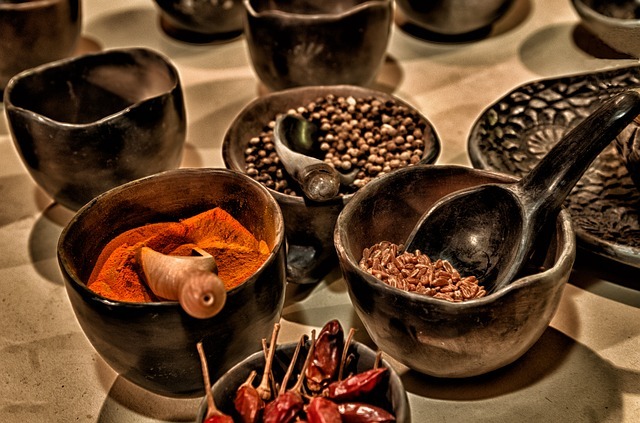 It is said that Cayenne will help to expedite the healing effects of other herbs. This herb has many uses. 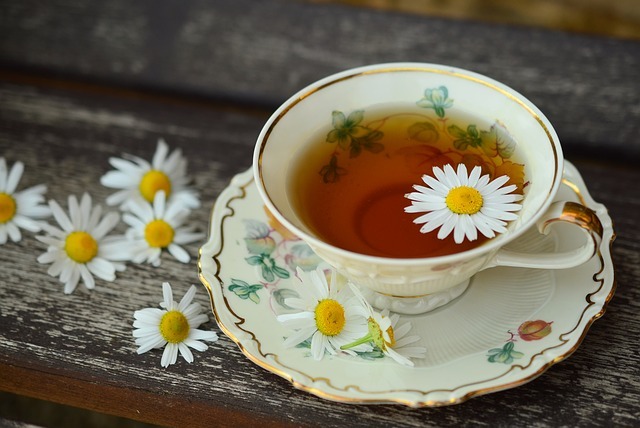 In a tea, it has a relaxing effect and can sooth the digestive system. 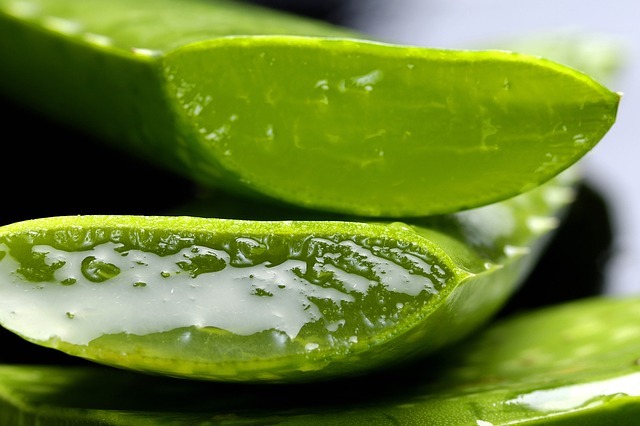 It is also excellent for the skin when applied topically in a cream or lotion. 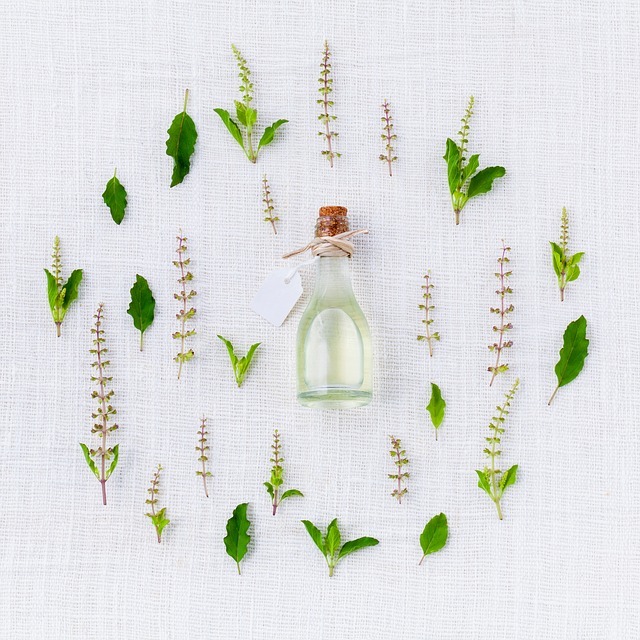 Many herbal soaps, shampoos and lotions include this herb which has been used since ancient times. This much publicized herb can help stabilize the immune system. It can be taken as a pill or tincture or pulled out of the ground an eaten as a snack! 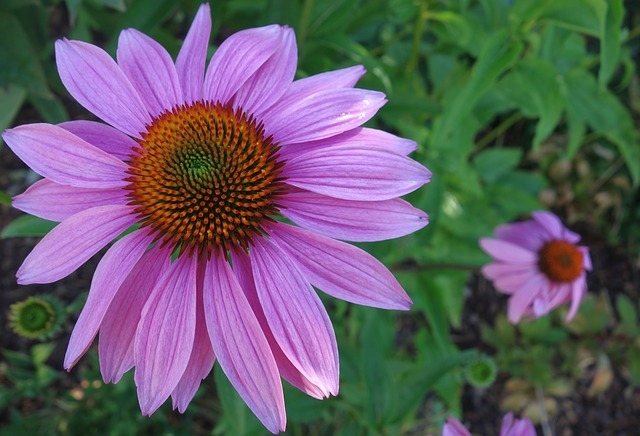 You may have some of these purple daisy like flowers growing near you and not even realize that they have medicinal properties. 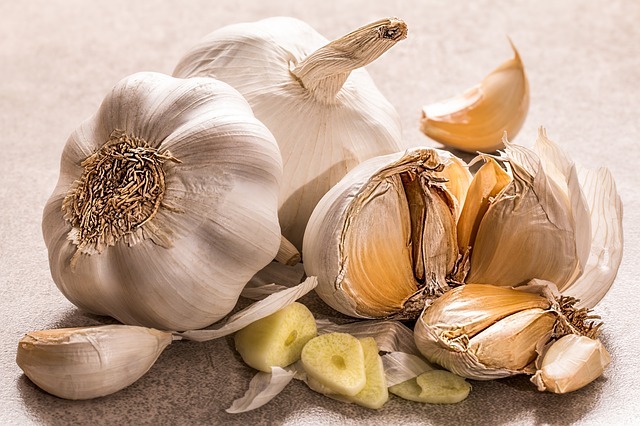 You thought it was just a tasty root to put on bread but this herb has been used since ancient Egypt and has properties that strengthen the immune system. It is used as a treatment for infections, coughs and colds. 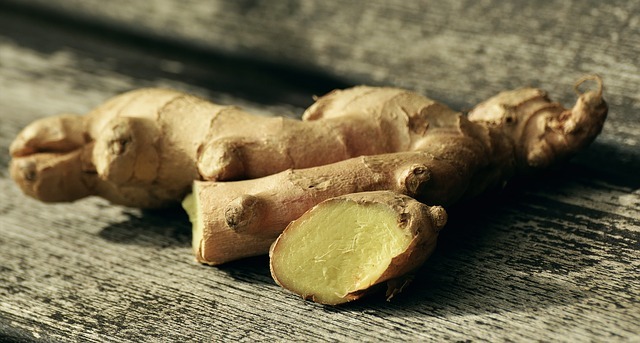 Our herb guide likes ginger as it can be used in so many dishes. It is reputed to aid in circulation. 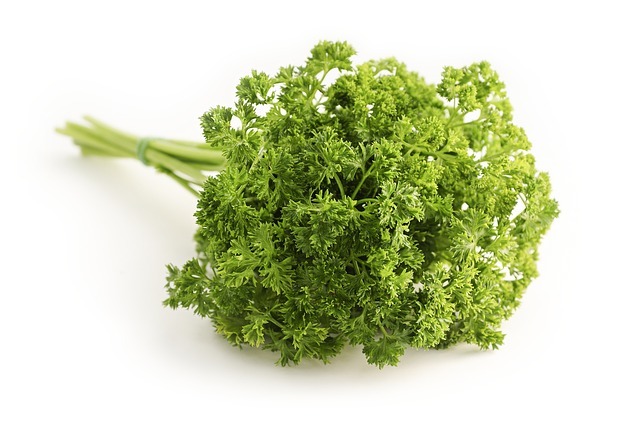 Rich in potassium, this herb is often used as a garnish and left uneaten. I suggest you put it right in your salad and eat it up – it has many vitamins and is reputed to strengthen the kidneys and help with waste removal. This herb stimulates circulation and aids in memory. 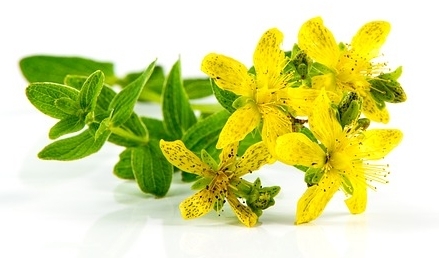 No herb guide would be complete without mention of this herb which is used to treat mild depression and elevate mood. Lee Dobbins writes for pet and health related websites. Visit herbs-home-remedies.com for more on natural home remedies and herbs.